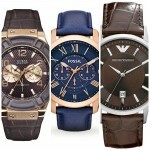 Hey Guys, today I am going to share with you my choice of top Ten Hybrid Watches that you see glittering around you. Smartwatch Hybrids are on the rise. 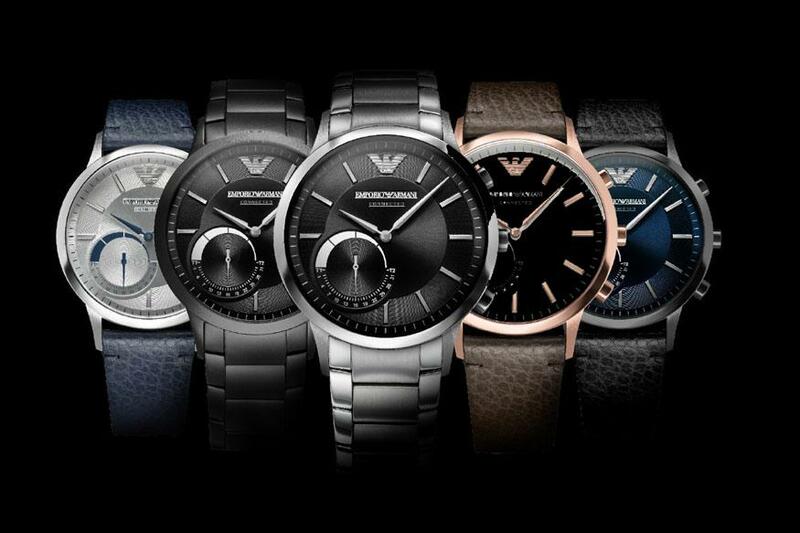 A hybrid watch outsmarts the traditional Watch on two counts – contemporary fitness tracking and notification technology. Moreover, you don’t have to keep bothering yourself with battery life. 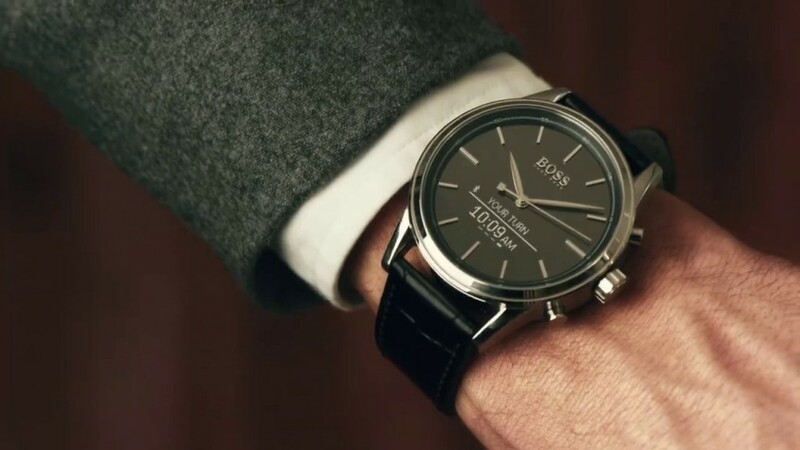 Luxury Watch maker Movado and tech giant HP came together to give us this Smart one. It is the notifications that excel Hugo. A coin Battery takes care of the analogue movements. 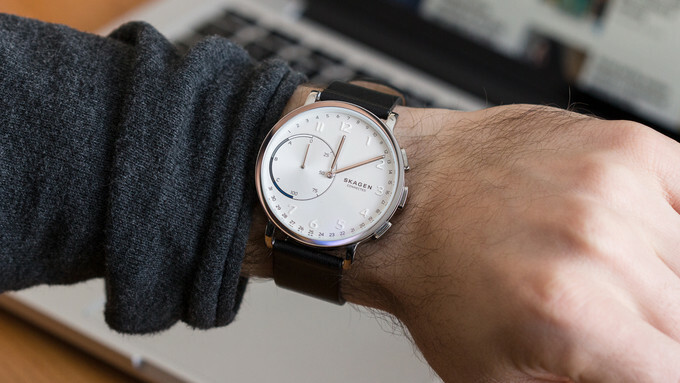 Danish brand Skagen offers this stand-out device retaining the aesthetics for which the brand is so famous. 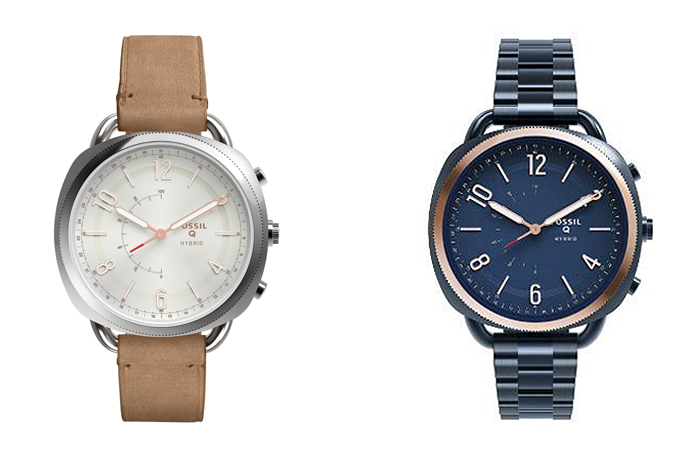 This piece comes in four styles, leather, steel-mesh and titanium with close to six months battery life. Pairs with your smartphone via a sleek app. It tracks your activities and even sends you notifications! A six-month of Battery life is assured with this water-resistant smartwatch. You get the option of picking your piece from multiple case colours and strap styles. Cool, Huh? 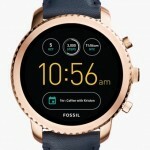 This one is for all the ladies out there…comes with a 40 millimetre stainless steel case, this smartwatch provides with all notifications once you pair it with your Smartphone. 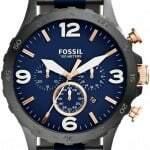 It can seamlessly sync with the local time zone and notifies you your daily activities. A useful tool, isn’t it? 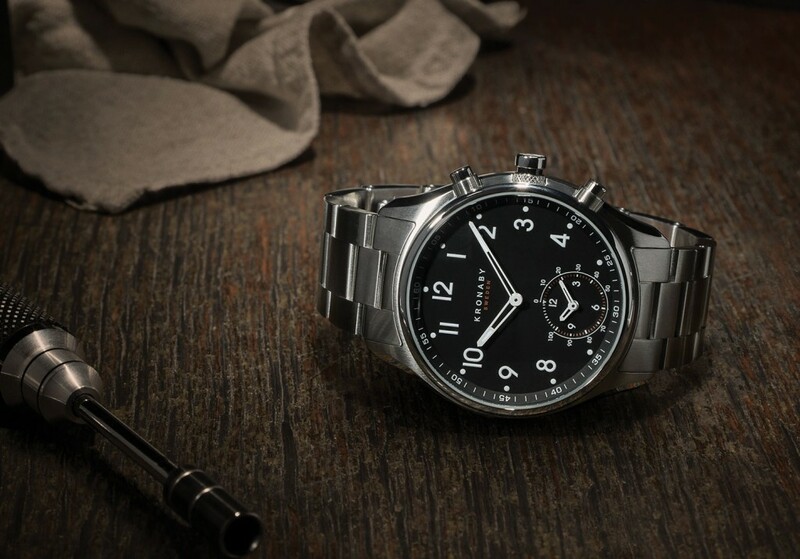 A classic looking piece made of stainless steel which offers a highly efficient built-in fitness tracker. 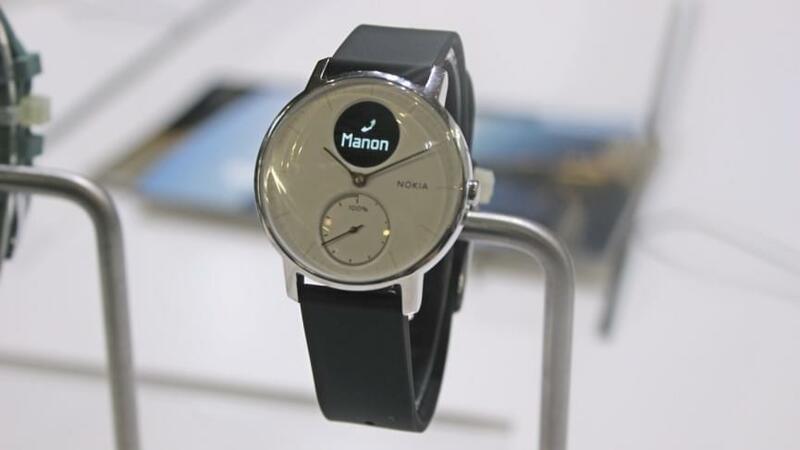 Up to 50 meters water resistant, the watch can monitor data in your smartphone. On top of that this one offers an eight month Battery life. 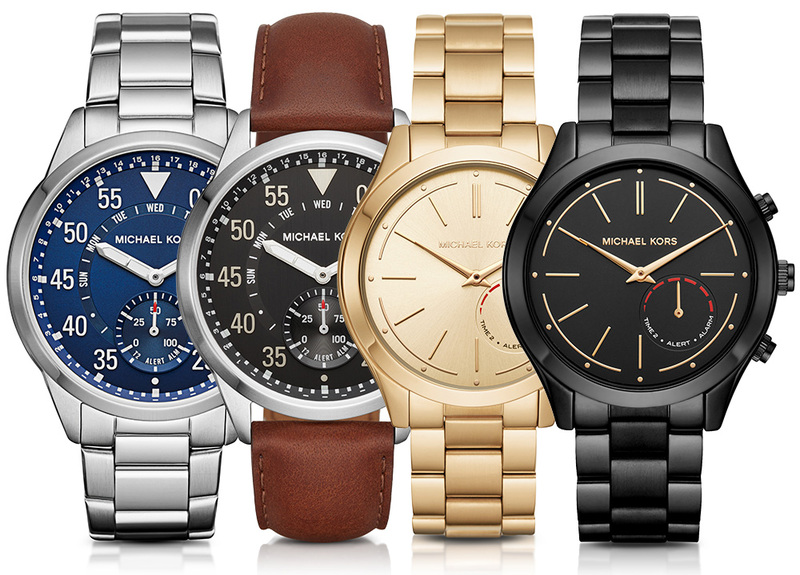 If connected fashion is the future then you can trust on Michael Kors. They have both the experience and the expertise to make sharp gears that beats the rest. Fitness features such as step count, sleep monitor, calorie output etc can be tracked by this gadget. Calls, texts, app alerts are some added features. This piece has a waterproof rating up to 30 meters and a 6-month battery life. This one is hefty, boasting superior brawl appeal to the average hybrids. 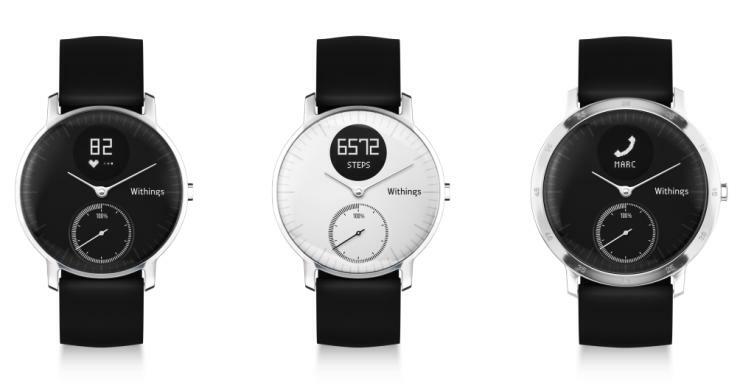 All the Fitness Features like move reminder, distance covered, vibrating alarm features in this watch, with the usual Notification features. With 50 meters water-resistance and a Battery life of 6 months, this piece is surely going to appeal to the fun lovers. 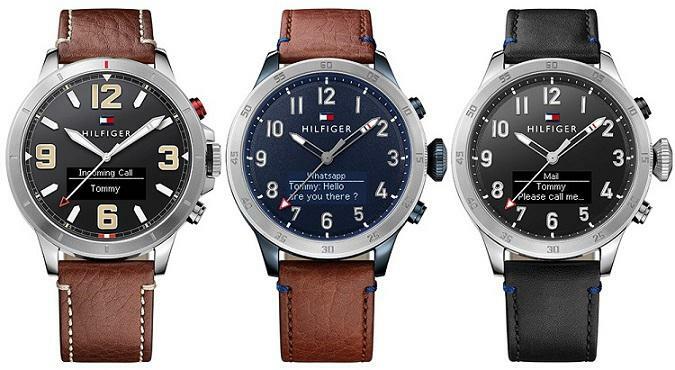 Tommy Hilfiger’s Hybrid debut has an OLED display built into the analogue dial. 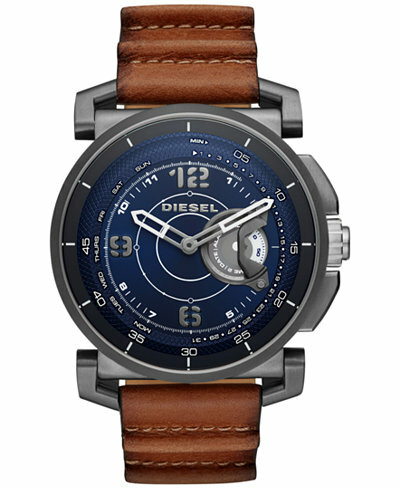 The digital information is sprawled across the watch face, making it easier to read. It comes with the regular Fitness and Notifications. This piece uses two batteries; one needs to be charged every 5 days while the other lasts up to 2 years without charging. It has a classic smartphone appearance easing your transition from gym to the office. This one has a battery life of 25 days. It also allows a built-in heart monitor to track your heart rate throughout the day. Finally, a beauty from Sweden, with all the regular features including a remote smartphone camera operator. Although on the pricier side, this one is worth every penny. Hope you like my pick of cool gadgets. As I said…keep Ticking! !